Domestic budget airlines IndiGo on Sunday announced direct flights from the city to Dubai, starting September, a year after the inauguration of a new terminal at the Chandigarh International Airport. The city is all set to get on the international aviation map with the announcement. IndiGo will launch its new daily non-stop flights between Chandigarh and Dubai, starting September 26, the Gurgaon-based carrier said in a release. It has also announced special all-inclusive return fare of Rs 9,999 for its maiden international flight, which is up for booking from today. "We are very excited about the new launch from Chandigarh to Dubai. Chandigarh has been a promising market for us at IndiGo. 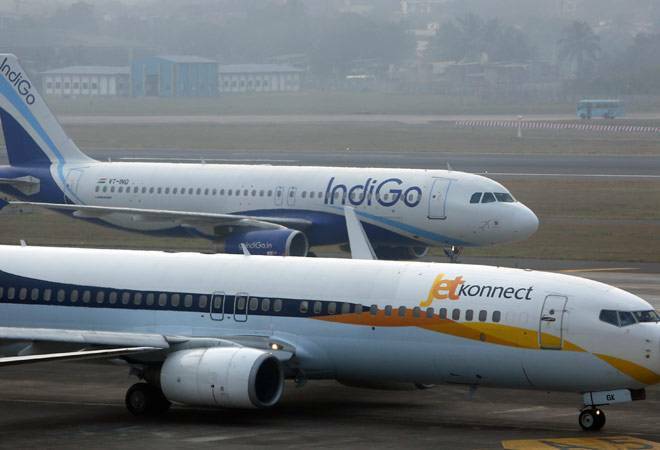 We are excited to provide an international connection from Chandigarh which has been a long standing request from the people of city," IndiGo President Aditya Ghosh said in the release. The new terminal at the Chandigarh International Airport, constructed with an investment of Rs 939 crore, was inaugurated by Prime Minister Narendra Modi on September 1 last year. The terminal is being operated and maintained by Chandigarh International Airport Ltd (CHIAL), a joint venture firm between Airports Authority of India (AAI) and the governments of Punjab and Haryana. AAI holds 51 per cent stake in CHIAL while Punjab and Haryana have 24.5 per cent equity each. The largest airline by domestic market share, IndiGo, currently operates 812 flights per day to 40 destinations with a fleet of 110 Airbus A320 aircraft. IndiGo had commenced its international operations in September 2011. Much-awaited 'Tripura Sundari Express' now on tracks!